Monthly Wrap Up: April Edition! So what did the month of April look like for me? Last month, I read "The Shack" with my book club. With its recent book to movie release, I was curious to see what this controversial book was all about. Seriously, I remember hearing about this book over 6 years ago and the hype that surrounded it. My thoughts? This is our book club's read for the month of May. Y'all have NO idea how excited I am to share this one with you all! How was April for you all? Finish any TBR reads? You have been busy. The Shack has had me curious. I really hope your slump passes quickly! You are a busy bee. I am curious about The Hate U Give. Looks fun. April was incredibly wet here in Oregon. At least May is finally bringing us some sunshine. A readathon for World Book Day sounds amazing! 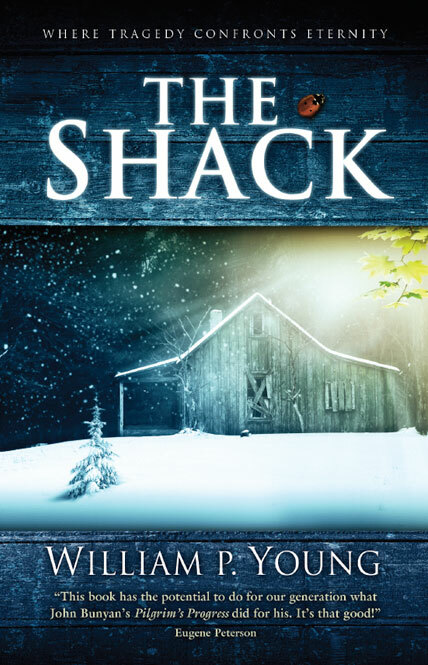 And I'm so glad to hear you enjoyed The Shack! That one is on our list. "Meet a Fellow Bookworm" sounds like a wonderful feature; I can't wait to see it! Hope your slump subsides and you can read a lot more very soon! Thanks! 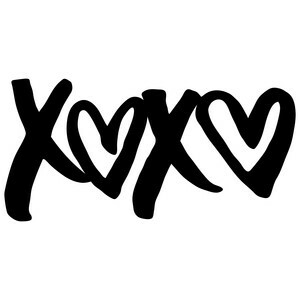 It keeps me encouraged and thank you for visiting my blog! It sounds like you had a great month! I don't give up sleep for reading either. Sleep is important :) I am glad you enjoyed The Shack. I tried to read it when it first came out but couldn't get through it. 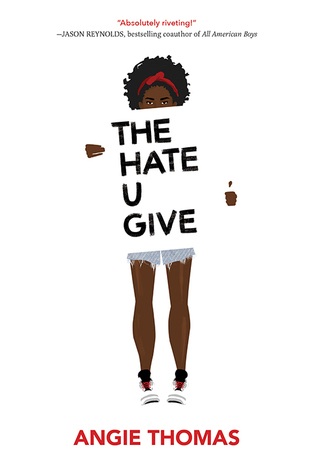 I have heard some great things about The Hate U Give. Have a great May! Wow, what a busy month! The Shack looks good. I hope that May is good for you as well. I have been scared of the Shack. Stories about children and sadness like that leave me a little shaken, but I enjoyed hearing your review. Wow, you had a busy month! I need more sleep as well. That must be why my books always end up flat on my face with drool on them rather than actually getting read! NOT dying is quite an accomplishment. My son took me on a hike last summer, a so-called easy hike, and I wasn't sure I was going to make it! He ran up the darn mountain and then back down when he realized I wasn't behind him anymore.